The research project is aimed at sociological analysis of the social work of the Russian Orthodox Church in contemporary Russia. It includes empirical research, for example, monitoring (read below), and periodic thematic workshops devoted to the phenomenon of religious social activitiy in sociological view. Since 2017 we are planning to publish a periodic newsletter on the results of empirical studies. 2011 – 2012. 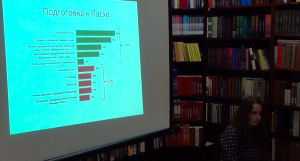 The survey “ORTHODOX MONITOR” included a set of questions for religious orthodox christians (subsample of 800) about the organization of social activities in their parishes. 2011 – 2012. 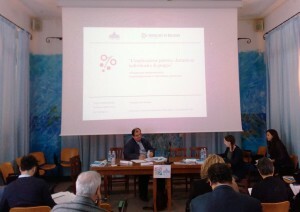 “RESEARCH ON SOCIAL ASSISTANCE FOR HOMELESS IN GOVERNMENTAL, COMMUNITY AND RELIGIOUS ORGANIZATIONS”. 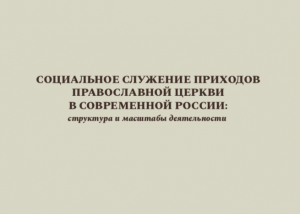 The survey of organizations that help homeless people (97 organizations in Russia), in-depth interviews with representatives of organizations and homeless (41 interviews). 2012 – 2013. 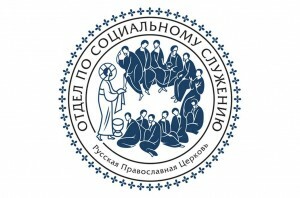 The study “SOCIAL WORK ORGANIZATION ON THE RUSSIAN ORTHODOX CHURCH PARISHES IN THE FIRST HALF OF XXI”. A series of observations and in-depth interviews with priests, parishioners and people cooperating with the parishes in social activities. 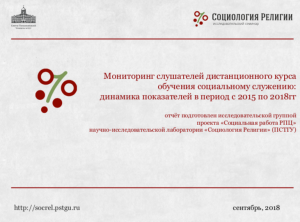 The study involved 15 parishes in 10 regions of Russia, 154 in-depth interviews were conducted. since 2014: Monitoring of church social workers attending distance learning course. More than 1,300 respondents. 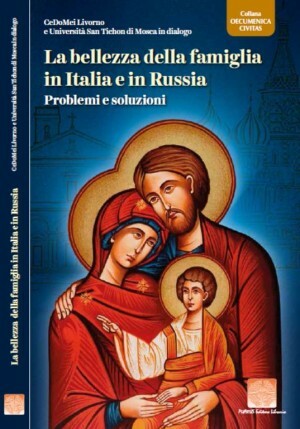 Since 2014 in collaboration with the Synodal Department for Church Charity and Social Service annual monitoring of church social workers attending distance learning course was developed and launched. Monitoring tasks include annual information gathering on people attending distance learning course, feedback about educational experience, social work of the parishes. Questionnaire contains a set of constant questions which should enable an assessment of a progress over time. 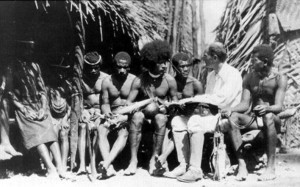 Another part of questionnaire is used for studying specific issues relating to the development of parish social activity, such as: motivation of social workers; typology of parish social activities, methods of implementation; stimulating and hindering factors; social relations in the parish (the interaction between priests and laity); social network of parish community and ways of involving non-parishioners in social activities (organizations, local communities, etc. ); effects of parish social work. Oreshina Daria. 2016. 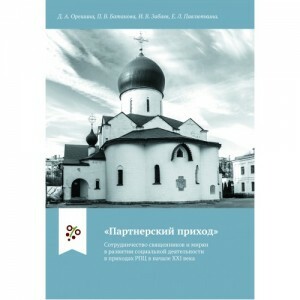 "«Partnership parish»: the factor of priests and laity cooperation in the development of the Orthodox Church parishes social work in contemporary Russia ." Vestnik PSTGU. Series I: Theology. 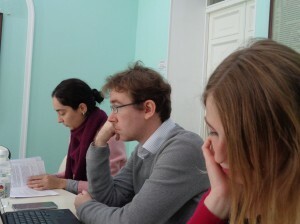 Philosophy 5 (67), 99-120, Moscow: PSTGU. Oreshina Daria. 2014. "Parish Community and Congregation Studies in Sociology: Contexts of Research and Main Approaches to Conceptualization ." Sociology: methodology, methods, mathematical modeling, 39, 99-126. Zabaev Ivan, Oreshina Daria, Prutskova Elena. 2013. "Peculiarities of Social Work at the Russian Orthodox Church Parishes: an Issue of Conceptualization." The journal of social policy studies, Volume, 11, 3, 355-368. Prutskova Elena, Oreshina Daria. 2011. "Social work at ROC parishes: who should do it and who does? ." 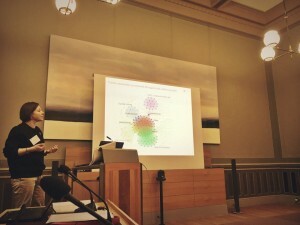 Paper presented at International scientific and practical conference "The social doctrine of the Church and the present". 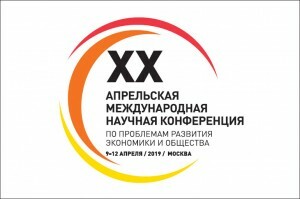 12 -13 may 2011. Orel: Alexander Vorobyov, 265-269.